Episode #40 – Nick from London! 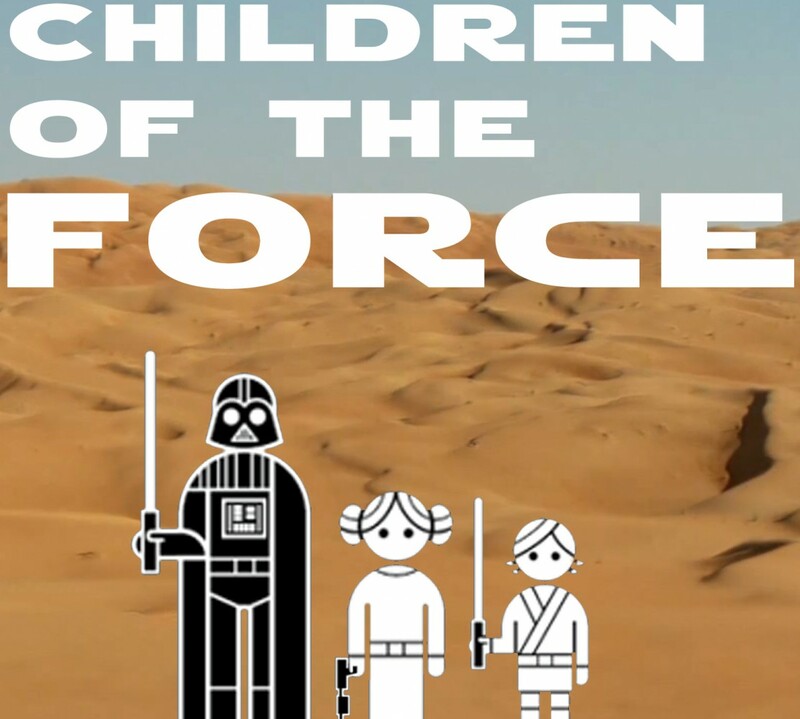 It’s episode 40 of Children of the Force, and we have special guest Nick from London on the show! In case you were wondering what special thing we were going to do for ep. 40, this is it! We downloaded the new demo level of The Force Awakens Lego game for PS4. It was fun. Anna really liked it. I did too, but I think the claims of new and improved gameplay might be a little bit overblown. But it was just one round, so I’m fully willing to be proven wrong. And Anna and I read Rey’s Story. We both liked it a lot. We sit down via Skype with Nick (11) from London and talk about his upcoming pilgrimage to Star Wars Celebration Europe. He has volunteered to be our UK Correspondent for Celebration, and we couldn’t be happier. We also talk about a ton of other Star Wars stuff. Nick came prepared with a joke (what a guest! ): What do you call someone who wants to be a Jedi? How did they make the sounds of C-3PO and R2-D2’s movements? Once you know, you’ll never be able to unhear it. And here’s a screen grab of the video that got Liam all excited. John Williams expects to compose music for Episode VIII! Horray! Rian Johnson posted some images online. Our canon news this episode is all about Rey and her life on Jakku. If you could spare one character from death in Episode VIII, who would it be? What is the name of the massacre Finn refers to in regard to the Rathtars? What’s species is Unkar Plut?